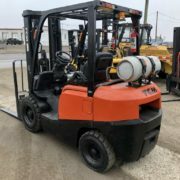 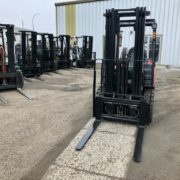 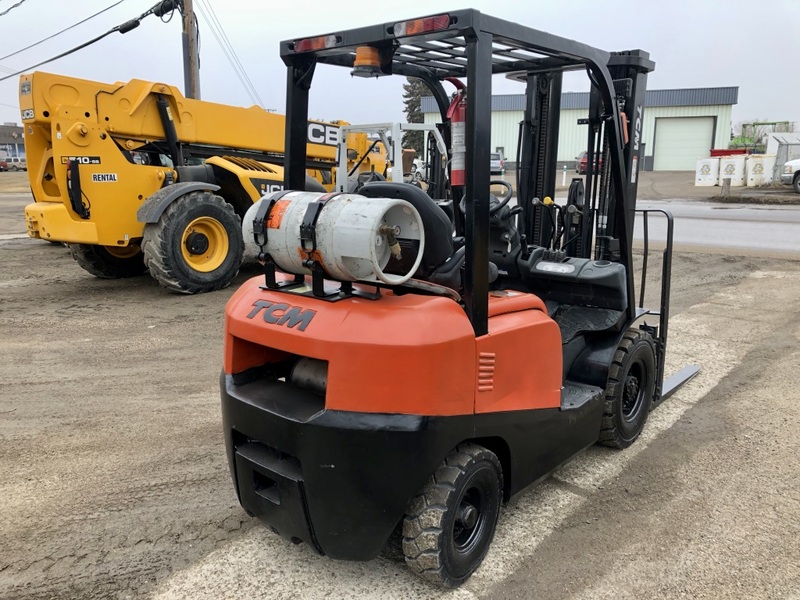 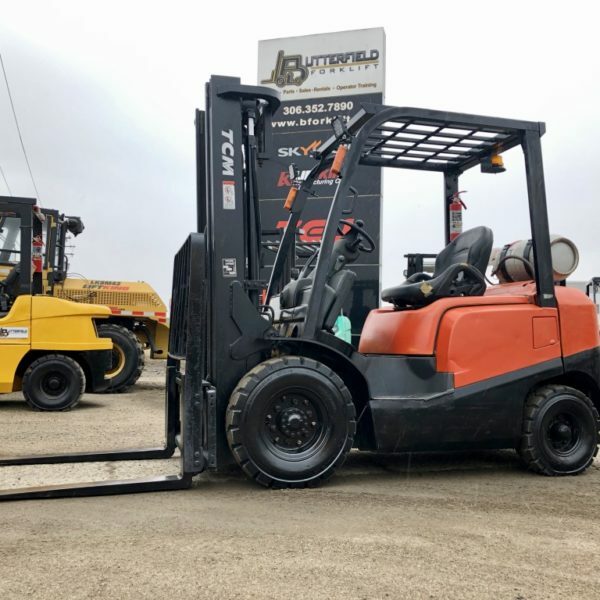 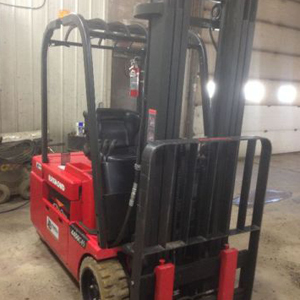 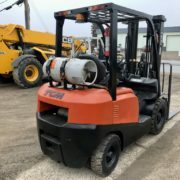 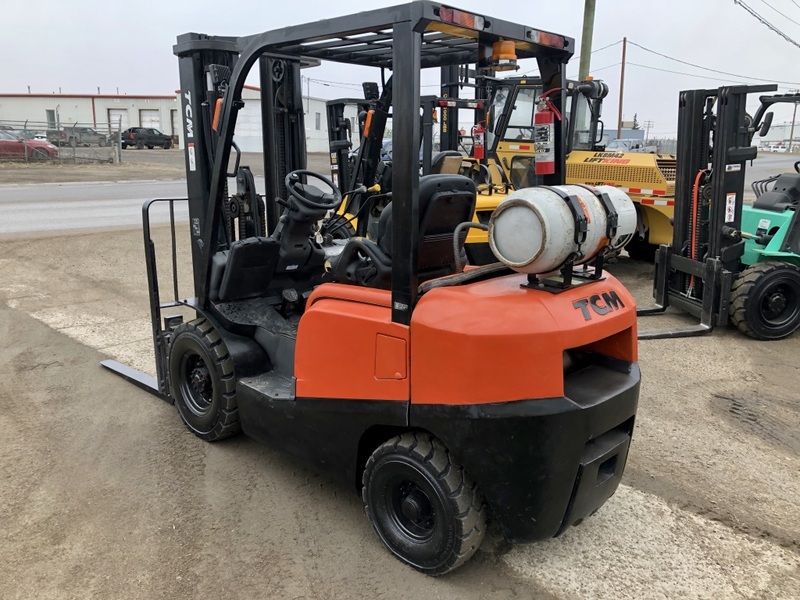 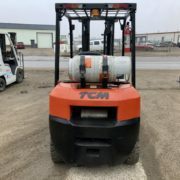 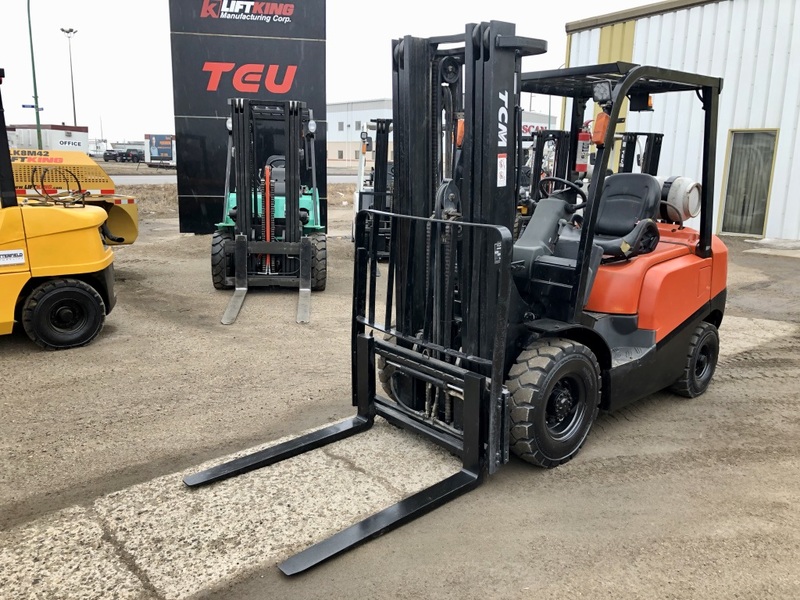 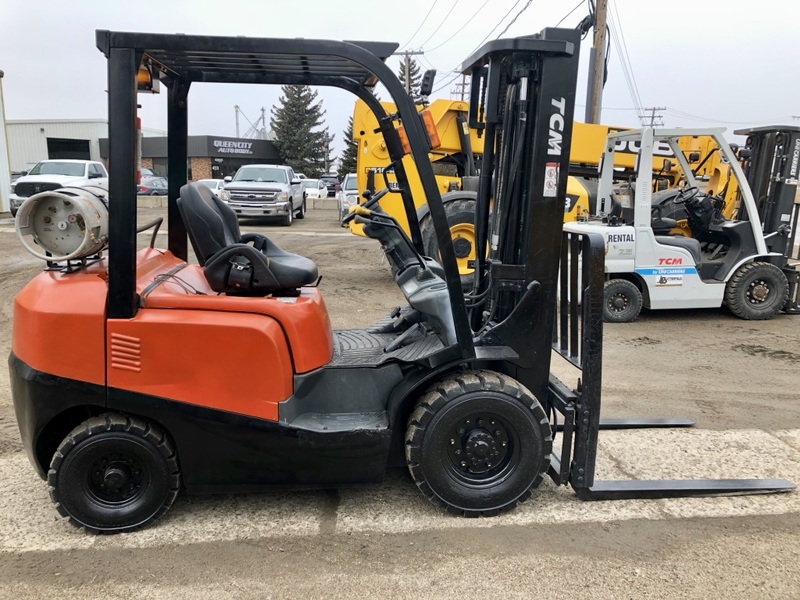 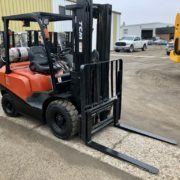 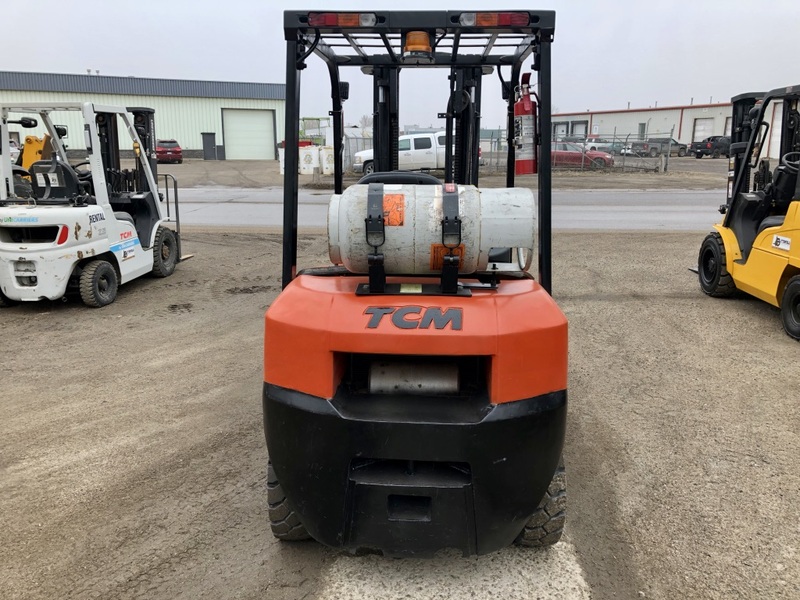 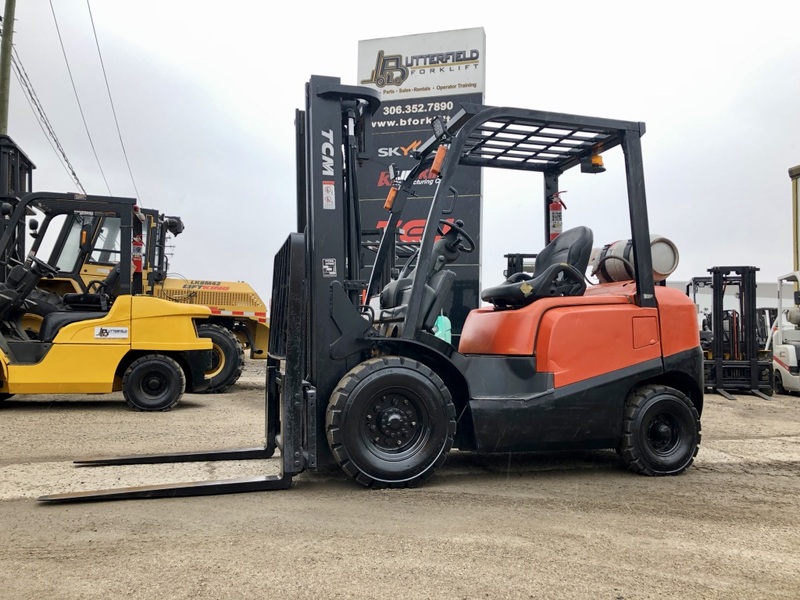 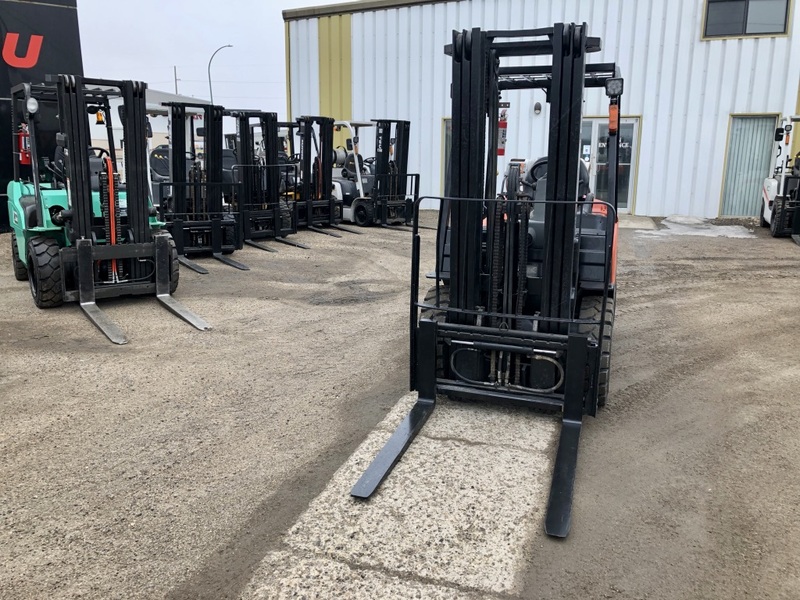 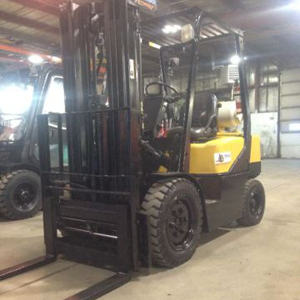 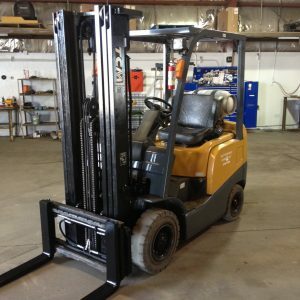 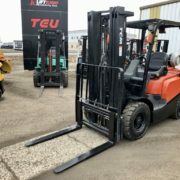 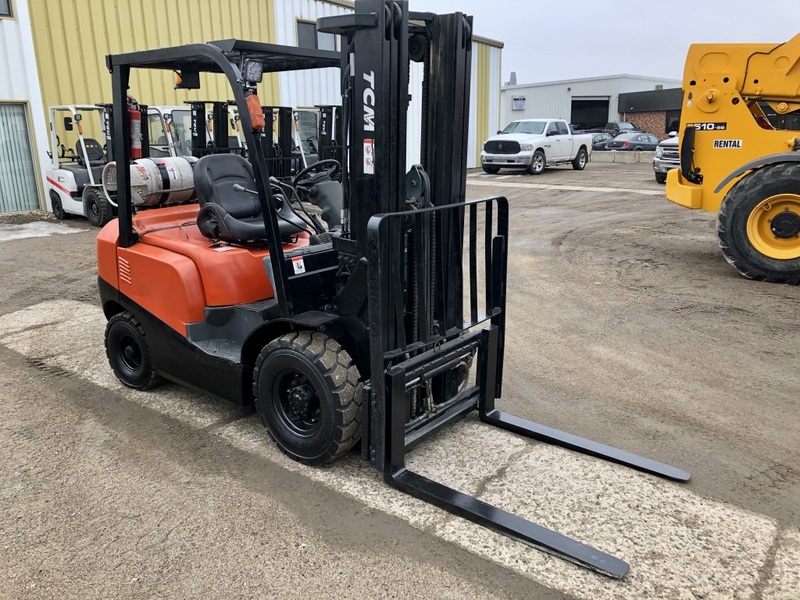 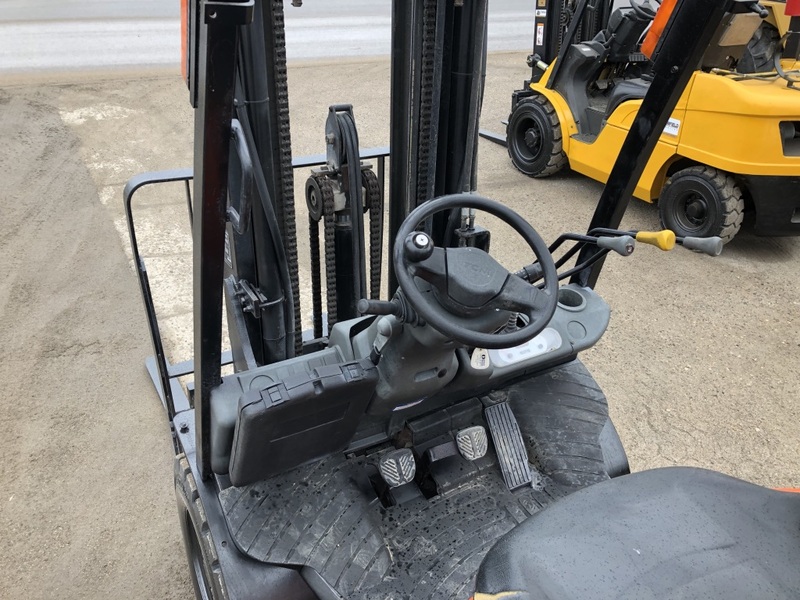 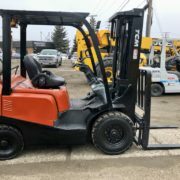 Home / Used / 2009 TCM 5000lb pneumatic tire forklift, low Hours! 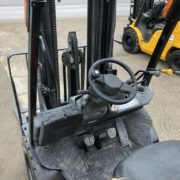 Operator features: Tilt steering column, steering wheel spinner, suspension seat with reclining back rest, operator restraint. 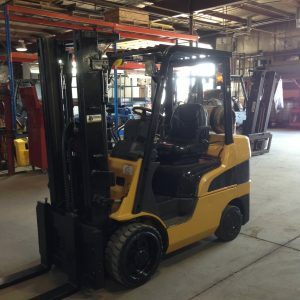 Additional features: Forward LED work lights, Beacon light & Fire extinguisher.